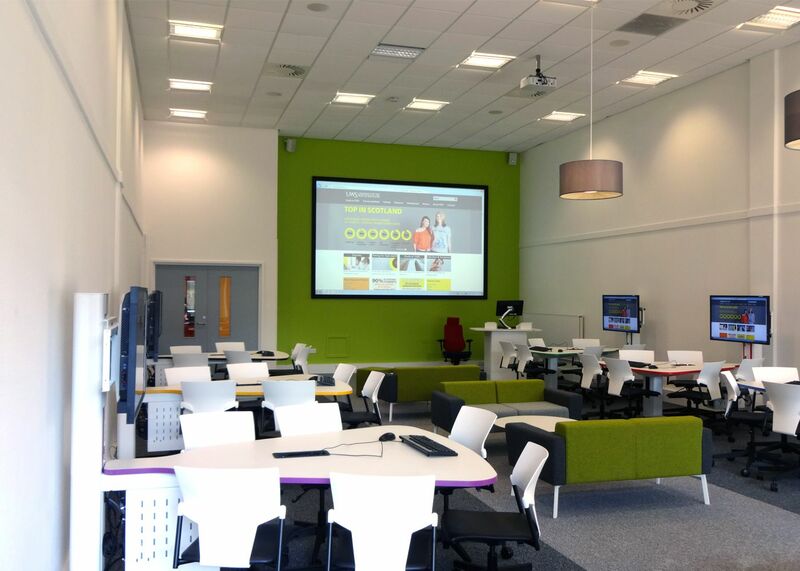 This is a University showcase site of an Active learning Studio that has been used as a reference case for many other universities who are adopting a collaborative pedagogy. 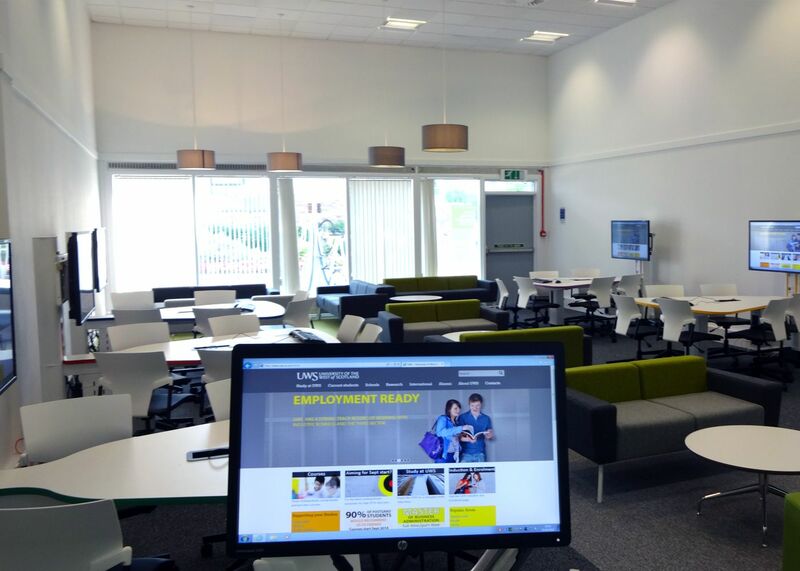 The University of West Scotland has many business partners and sponsors who would like to use the facilities to train their staff. 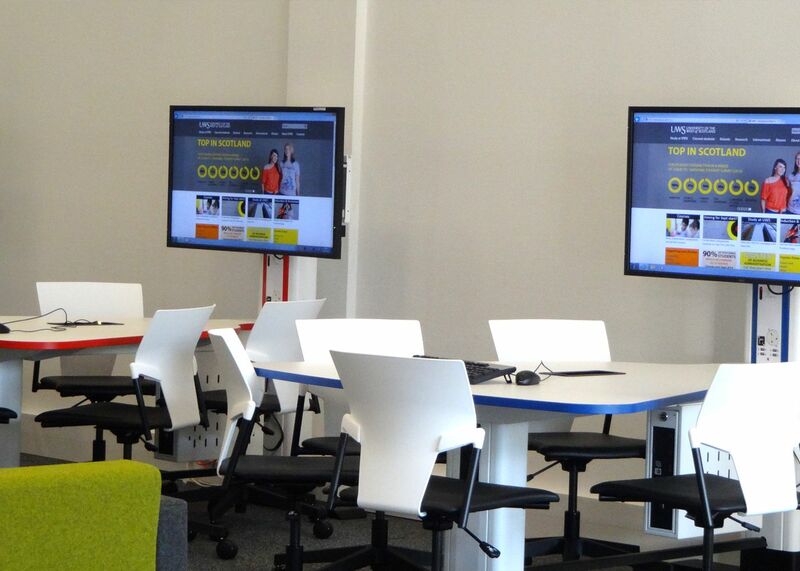 Students had been recruited by these businesses and their expectations of collaborative learning techniques had fallen short when in the workplace. 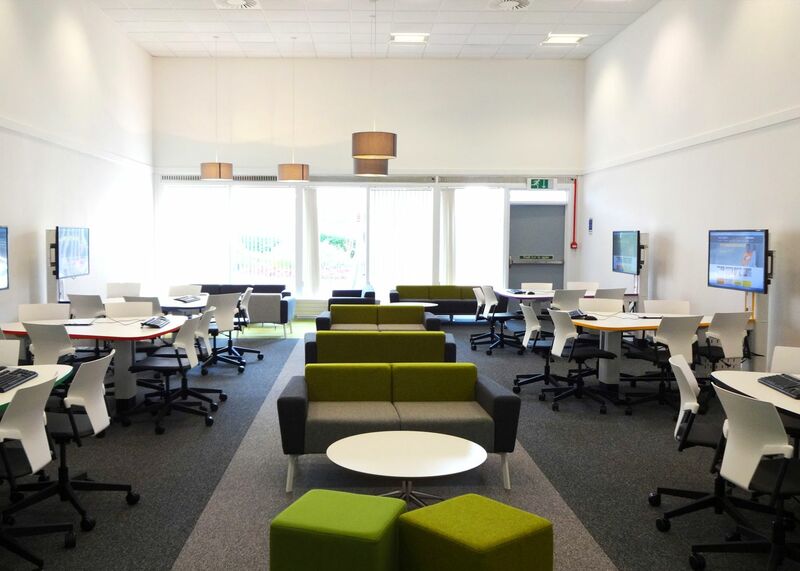 This prompted the formal development of the Active Learning Studio that has been adopted by many universities and businesses throughout the UK.